The four-conductor version of our legendary Neutral Reference Interconnect, Neutral Reference Phono is perfectly symmetrical, and works well at any length. 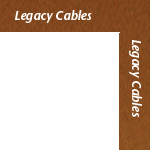 Click here for a list of all legacy cables. 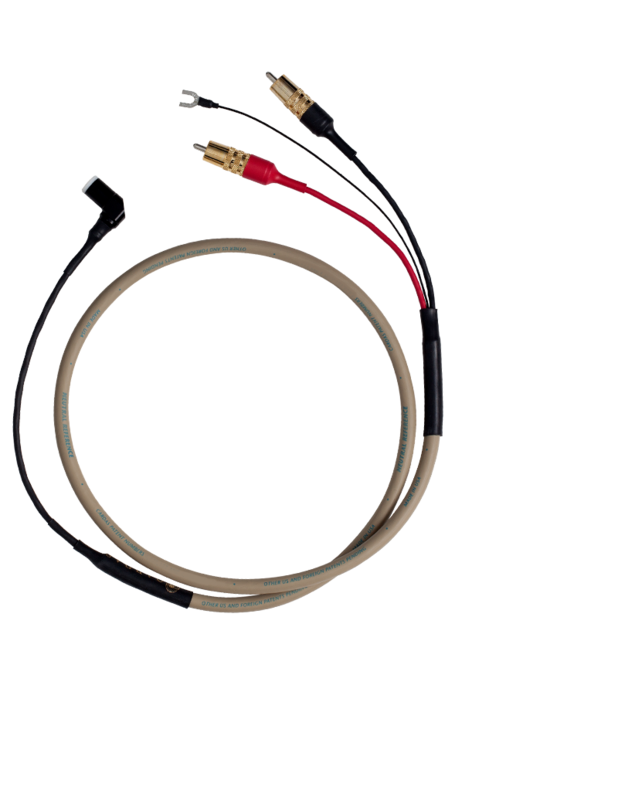 Availability: Neutral Reference Phono is currently available through any Cardas dealer.